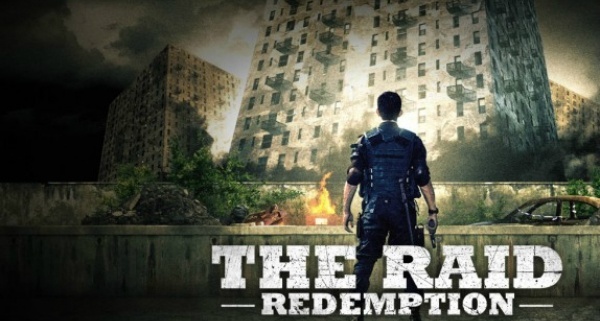 THE RAID AND THE WONDERFUL WORLD OF MARTIAL ARTS CINEMA – FILM CRIT HULK! HULK BLOG! WELL HULK DID. SO AFTER HULK SAW THE INCREDIBLE FILM THE RAID, HULK THOUGHT IT WAS WOULD BE GREAT TO DELVE INTO THE HISTORY, WONDERS, AND FUN OF THE GENRE AND SHOW JUST HOW WONDERFULLY THE CAPTURES IT ALL! Previous Post HULK INTERVIEWED BY SXSW!